If you’re anything like I was, you’re having a bit of a hard time figuring out what you want your brand’s colour palette to be. You want it to represent you and your brand’s personality, to attract the right target audience, and to look beautiful all at the same time. Easier said than done, right?! Well, below is a bit of a guide on how to go about choosing your brands colours. I ask my clients to do this in their branding questionnaire before I begin working on their design. This gives me a glimpse into what they might be envisioning for their brand. Pinterest is a great tool to use to find an abundance of inspiration. Once you have your list of words, you can use these in your search on Pinterest. For example, try typing in "minimal modern branding". Continue searching with the words you came up with until you have pinned about 30-40 pins. Narrow down the images in your pinterest board and create a mood board! 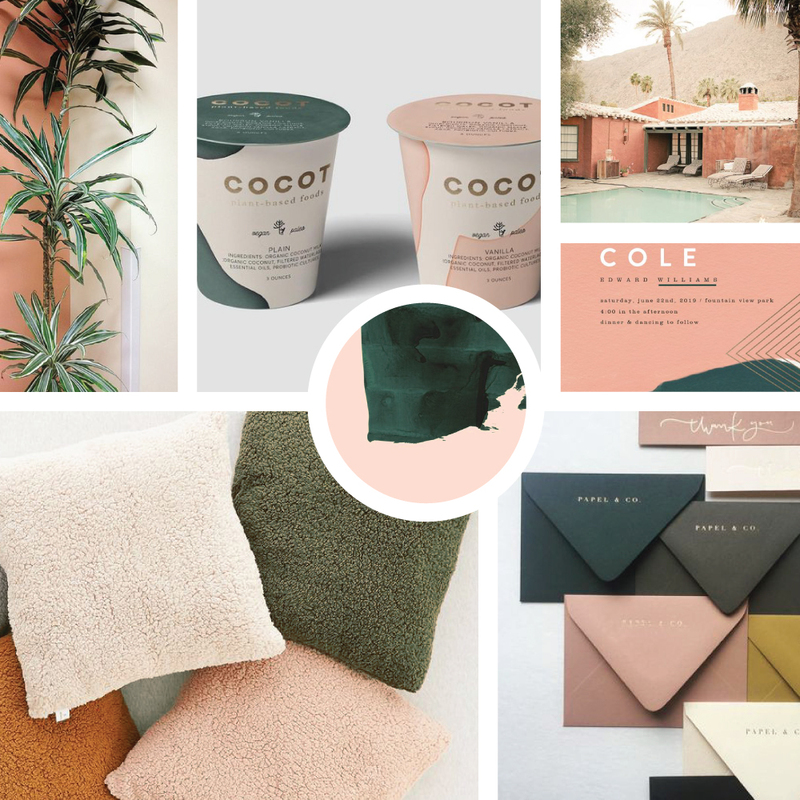 Adobe Color CC is a great online tool that you can use to grab colours from your mood board. All you have to do is import an image from your mood board or your whole mood board and Adobe will grab colours for you. 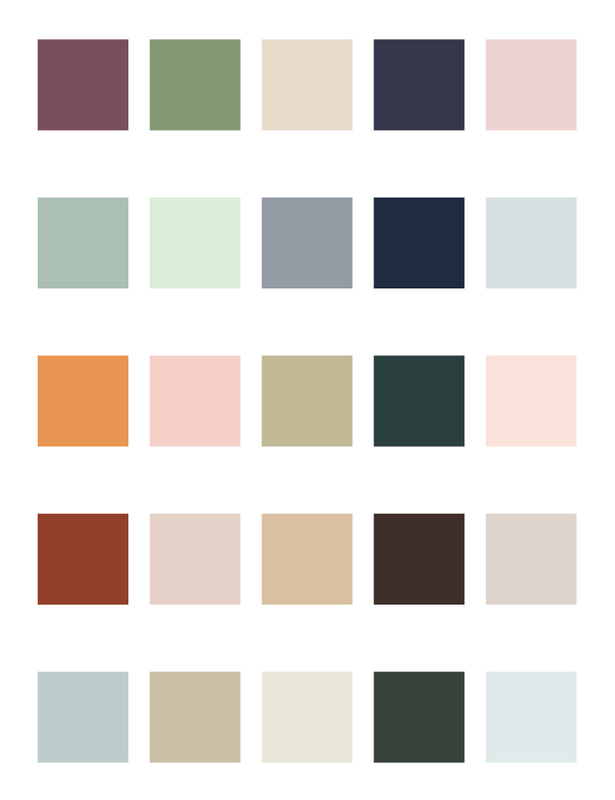 OR you can create your own custom palette by moving the little circles around to pick your favourite colours out of the image. So fun to play around with! A colour palette is great to have as it gives you options when creating backgrounds, Headers, paragraph text, etc. So you will need an array of options, some that pop and some that are more subtle. See the guide below on how to choose them. Hopefully, these suggestions will help to inspire you, and maybe even give you confidence in the colours that you have already chosen. Even if you are working with me to develop your brand and/or website, I'd LOVE to see the colours that you've put together. From there, I can create the brand that represents you and your business! Feel free to comment or CONTACT ME with any questions.